Next Friday, local author Laetitia Mizero Hellerud will host a reading for her latest nonfiction book, “Turning Points: True Stories of Thriving Through Adversity,” at Zandbroz Variety. This event will be free and open to the public, with copies of the book available for purchase. 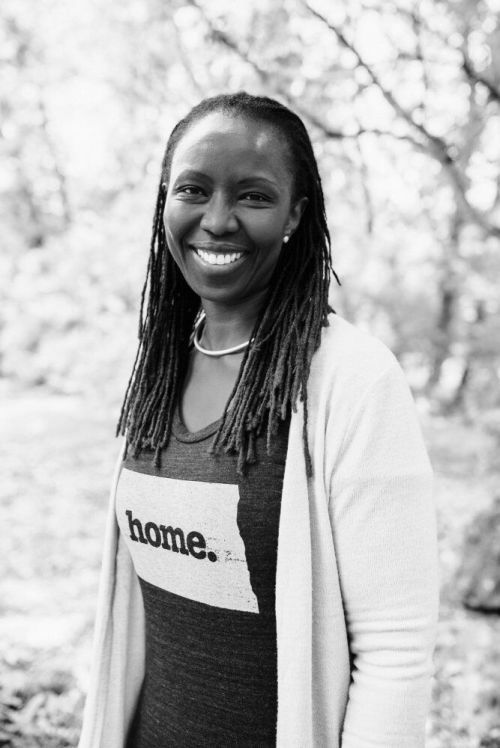 While Hellerud’s previous book, “Being at Home in the World: Cross-Cultural Leadership Lessons to Guide Your Journey,” chronicled her own experiences as a refugee in her politically unstable home country of Burundi, “Turning Points” is a collection of similar stories also written by former refugees. The common themes among these stories include grief, loss, displacement, and most importantly, resilience. “Turning Points” was published by Ubuntu Consulting, which Hellerud founded and currently owns, in addition to being an author. Through Ubuntu, Hellerud helps new immigrants integrate into society while educating local communities in bridging cultural gaps. She’s also a keynote speaker at colleges, business conferences, and nonprofit organizations, addressing issues of diversity, inclusion, social justice, and cultural sensitivity. Hellerud herself arrived in Fargo as an immigrant in September of 1998 at Hector International Airport. Her family was greeted by social workers, who helped them settle and integrate into the community. Sandi Piatz, site leader of Fargo’s local Microsoft branch, has described Hellerud as “an educational inspiration,” adding that “She provides great insight, motivation, and education every time I hear her speak.” Dr. Kandace Creel Falcon, Director of Women’s and Gender Studies at MSUM, has said, “With her sincere passion for social justice, she brings insight, depth, and warmth to her public interactions." Hellerud previously held a book launch for “Turning Points” at Atonement Lutheran Church back on January 24th. This Sunday, she will be giving a keynote speech at the North Dakota Counseling Association Conference at the Radisson Hotel. Next month, she will travel overseas to the University of Burundi to give speeches on gender equality. Friday, February 15, 5:30 p.m. – 7:00 p.m.